Available now on the BMOP/sound label. 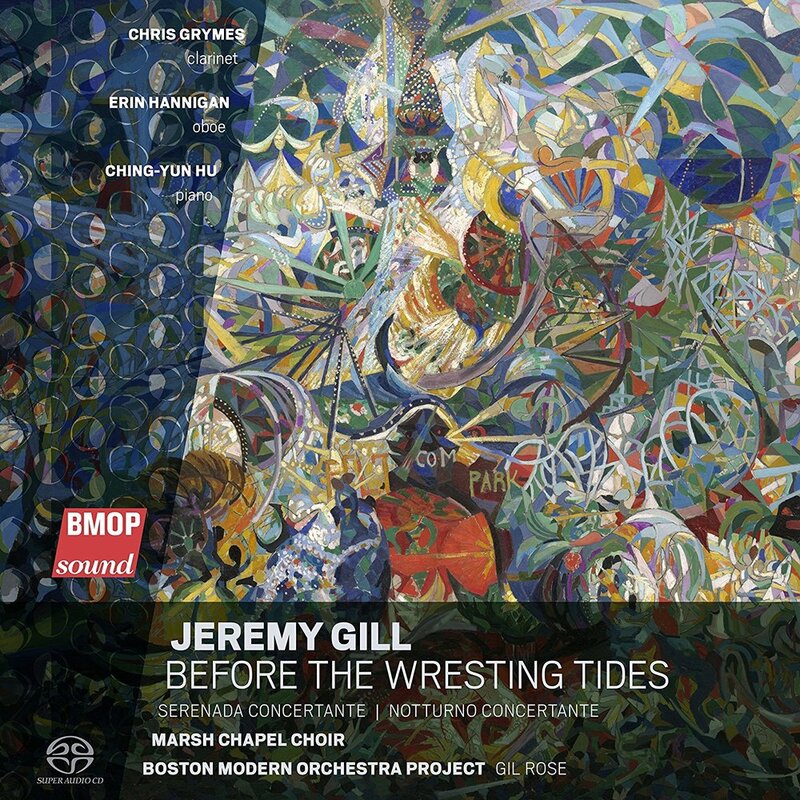 Ethan performs at tenor soloist on this CD release from the Boston Modern Orchestra Project. Available now on the Gothic label. Ethan performs at tenor soloist on this CD release from the Marsh Chapel Choir and Collegium. Available now on the CORO label. 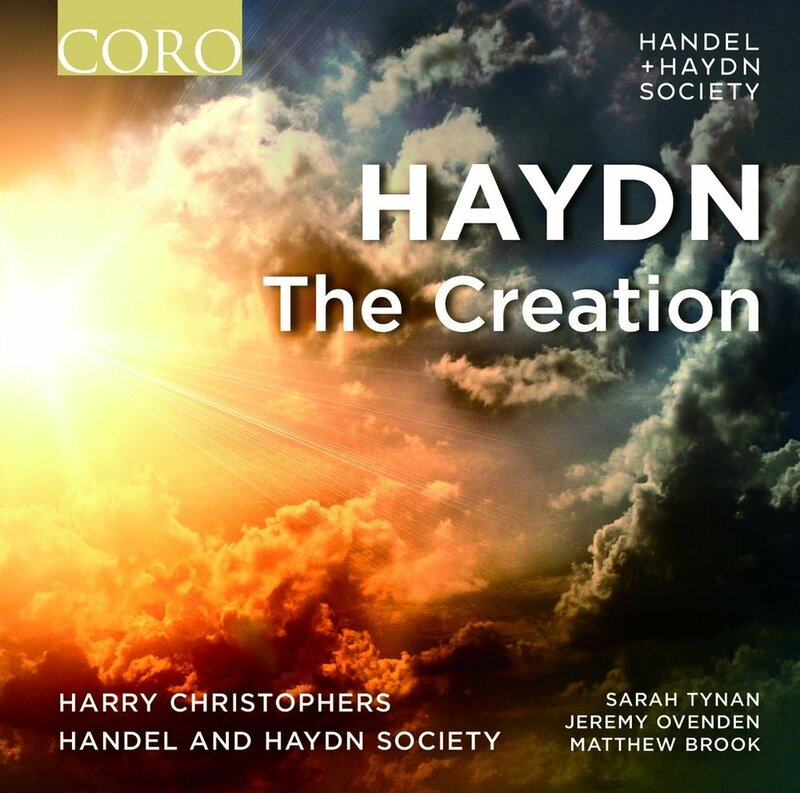 Ethan performs as a member of the Handel and Haydn Society Chorus.